Staff Selection Commission(SSC) has recently released the Marks scored by candidates of SSC CHSL 2017 Tier I Exam. 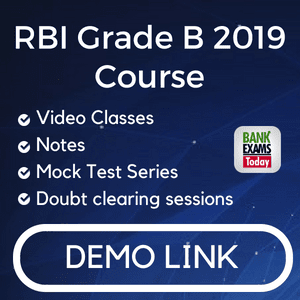 Candidates can view their Score Card from here. 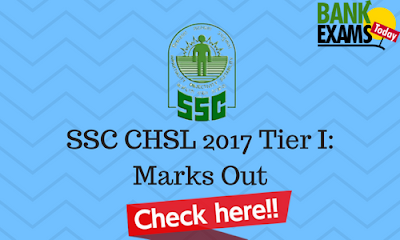 Applicants can view SSC CHSL Tier-I Score Card 2017 by filling some important details like Exam Name, Registration Number & Registration Password.